Happy Friday, everyone! Here is the wishlist from Gamiss that I wish to have for the autumn! 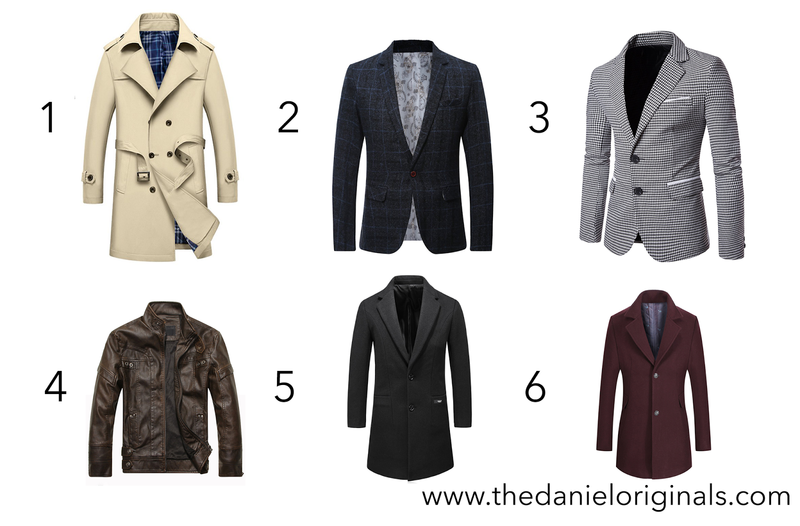 It is all about outerwear! If you love the products, Feel free to click the link !